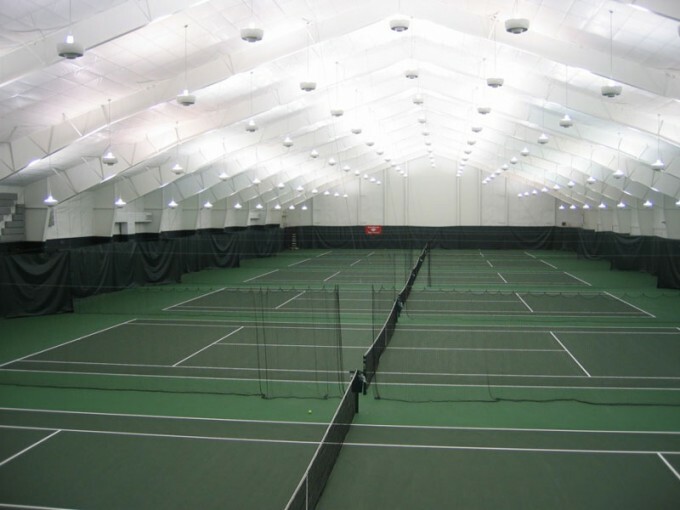 The lighting on all indoor courts is indirect, providing 125 foot candles on the courts. The lighting at the Cooper Tennis Park is now recognized as being among the best in the nation. 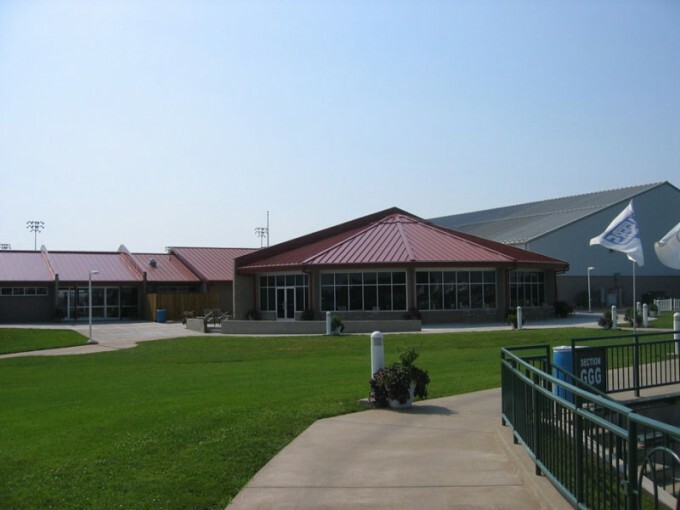 Smith-Goth Engineers provided mechanical, electrical and plumbing design for a new six court indoor addition to the Cooper Tennis Park. Included in the project was the replacement of the heating and cooling equipment, as well as updating the lighting, in the existing six court indoor wing. The addition included a new meeting room, exercise room, lobby, and office.